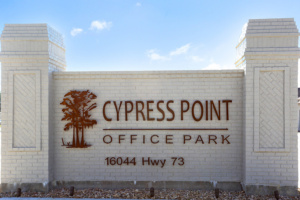 Cypress Point Office Park in Prairieville on Hwy 73. 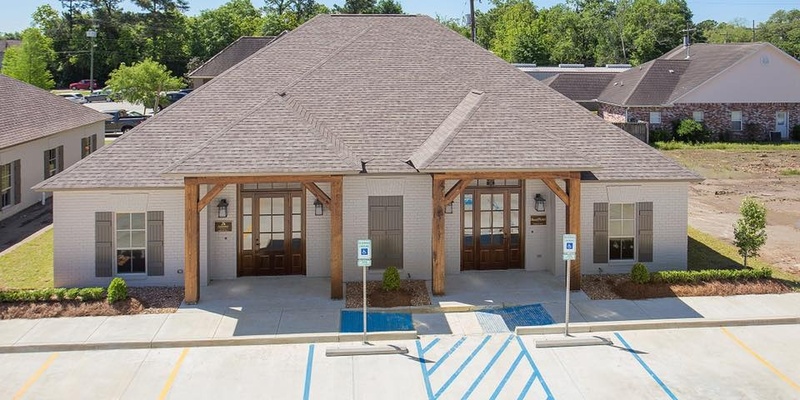 Office space available for lease. 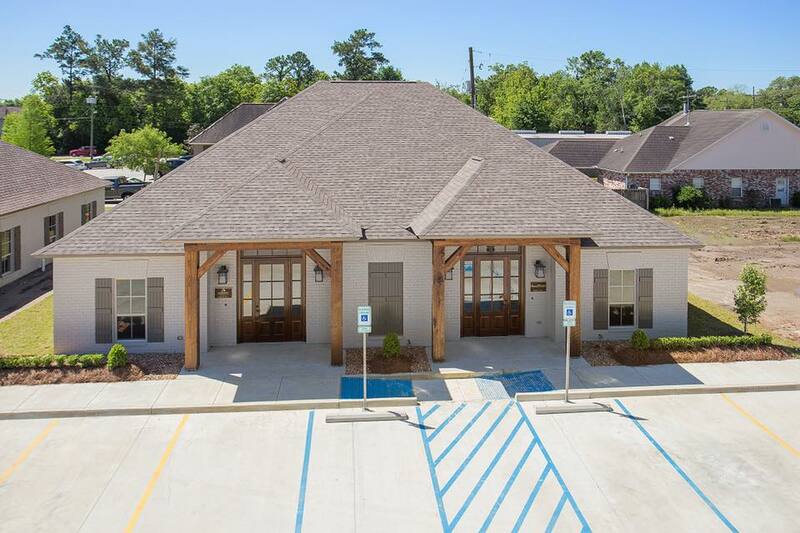 Call for more information, 225-413-5187.